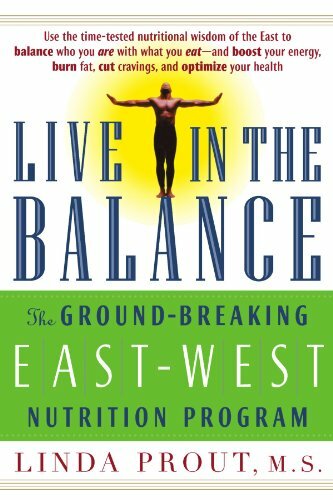 Chris Peacock is one my favorite people on the planet and one of the most magnificent practitioners of Chinese medicine that I know. Late one night while out drinking together, he let his secret congee recipe slip. Having plied him with multiple cocktails, out of guilt I was prepared to take the recipe to the grave. What is congee you ask? Also known as Jook, congee is a soupy mixture of rice, water, vegetables and other ingredients to boost longevity, soothe the sick and strengthen the digestive system. In short, it's Asian belly magic. The first time I ever had congee was while living abroad outside Tokyo in the late 90's. My face swelled up like a gopher after having a wisdom tooth pulled and my Okasan found me curled on the living room tatami in the fetal position. She brought me a bowl of congee since it was the only thing I could get past my swollen gums. It was simple, nourishing, and like nothing I had grown up with. Fast forward a few years to Chinese medicine school where congee is a cornerstone to dietary therapy. I immediately recognized it, rushed home from class to make it, and out came a brick of congealed rice. I couldn't figure out what I had done wrong. So I experimented off and on over the next decade, but just couldn't get it right. It was my secret shame as a Chinese medicine practitioner - my congee sucked. Fast forward to now. When Chris divulged his congee recipe, my head exploded. It was absolutely inspiring, made me realize what I'd been doing wrong, and explained why my congee was more piñata mixture than food. 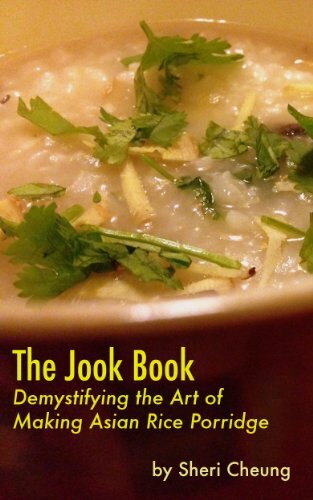 Since I was finally able to nail the basics with this new found wisdom, I went back to the "Jook Books" and have been congee-ing up a storm ever since. I can't recommend it enough. 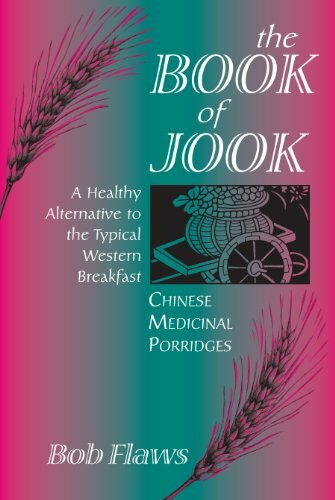 There's a reason the medicine has encompassed congee, glorified it, and even written odes to it. Since then, Chris has let the congee out of the rice bag. Big time. I'm elated that you get to experience a little bit of Peacock magic in this video and that I die knowing the recipe was shared (even though it really never was a secret. I was just drunk.) I truly hope you take this wisdom and run with it. Scroll down for reasons to eat it, Peacock's easy peasy recipe, and further reading to keep you inspired! Why get your congee on? The "Earth School" teaches that the primary place to start with any treatment is the gut. If your digestion is kaput, so is everything else. Congee is easy to digest, incredibly nutritious, and acts as a base to add seasonally appropriate foods or herbs. Beats Wheaties any day. Because it's so easy to digest, it doesn't force the body to overwork and the system can easily metabolize it. Warm congee in the morning sets the blood sugar for the day so you're not craving the "CSC Triad" of caffeine / sugar / carbs at 3pm. It's low glycemic and one cup of congee equals about 150 calories; lighter than many other breakfast foods yet highly nourishing. Warm congee makes a warm body. Chinese medicine practitioners sometimes like to say "ice is for dead people". That logic taken to the next step is "warmth is for the living". All the nourishing life traditions and teachings focus on circulating and warming - both of which congee excels at. 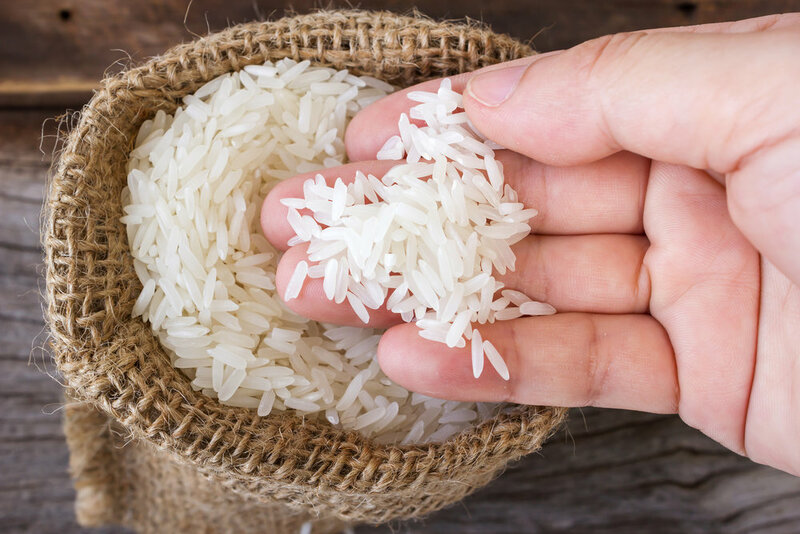 Because it's so easy to digest and deeply nutritious, it's often used to help aid in recovery from things such as postpartum, flu, chemotherapy, post surgery, and is given to anyone having trouble eating solid food (i.e. anyone who's had a wisdom tooth pulled). Congee contains up to 90% water. No matter the biome - dry or humid, cold or hot - we can all use a bit more hydration. The starchy mix in the congee can stay in the body longer than other types of food and allow the system to digest at a slower pace. Bring to a boil; immediately drop to a simmer for an hour. When cooked pull the mean off the bones. Mix in a tiny bit of apple cider vinegar or balsamic, a scoop of miso, and sprinkle with scallions. Add a poached egg, top with scallions / parsley / cilantro, add a few pieces of lotus root, and a dash of paprika. Sprinkle in some black sesame seeds, tear up a couple shiso leaves, toss in a few umiboshi and 1/2 teaspoon of tamari. For the last half hour, mix in a few few cubes of butternut squash, couple sticks of cinnamon, a dash of maple syrup, and teaspoon of ghee. Not sure how to get frisky with your congee? Looking for further inspiration? Here are two books that I keep in the kitchen and one that I loan to patients to help them disocover food energetics.